Contact Jessica Street if you are in the process of buying, selling or renting a property. 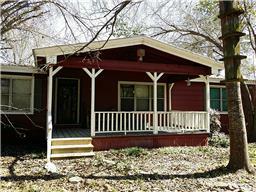 Get the help finding the right home, pricing and selling a home, contracts, negotiations and more. 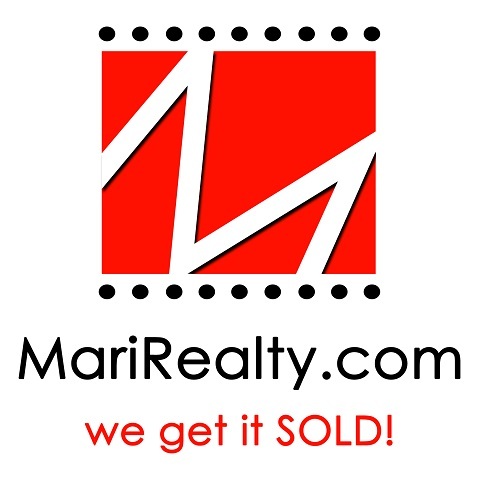 Jessica Street with Mari Realty is a real estate professional in TX. View Jessica Street bio, Listings by Jessica Street, Neighborhoods where Jessica Street is active and more. You can contact Jessica Street by phone, email or visit the website.